As far as I am concerned members should only vote for the plan if they think it is the right plan for the district and its residents and not be bullied into supporting it on the basis that the Government might behave in the future in a totally arbitrary and unfair manner. Its roads, transport links and public services simply cannot cope with this proposal. His argument about Russian Roulette (threatened imposition from the Government of even larger housing numbers) is an internal Conservative Party matter. As we have a Conservative-dominated council, a Conservative Member of Parliament and a Conservative Government they should sort this out. 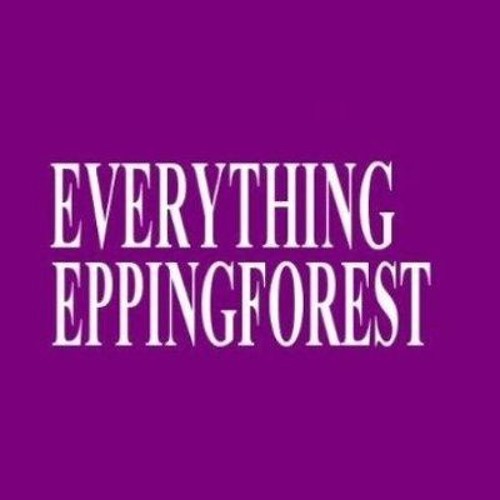 I have read this very carefully and as far as I am concerned it has merely served to show how out of touch the current leadership of Epping Forest District Council is with regards the largest town in the district, Loughton. The Jessel Green campaign was about keeping the entire integrity of the area. So there is no way we should be satisfied by simply losing less than they outlined in the draft plan, that's a politician's compromise and not a real response to the views of local residents. It takes no account of the fact that the Debden estate over the last 30 years has already seen 19 large developments within its original 1950s boundaries.